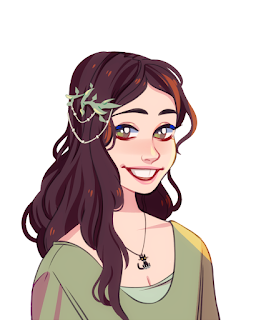 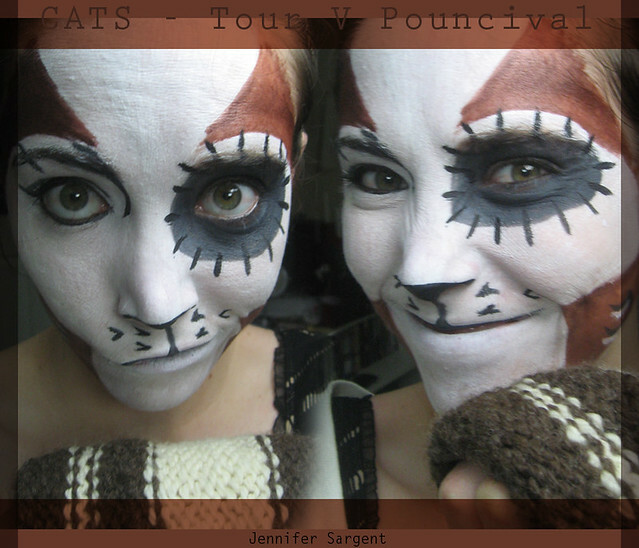 I really like this cute Pouncival makeup design from the 5th US tour. 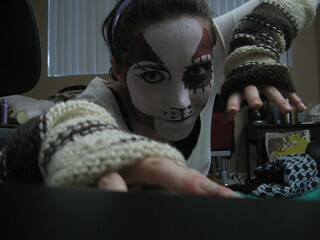 I did it in April of 2010. 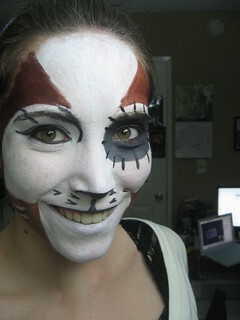 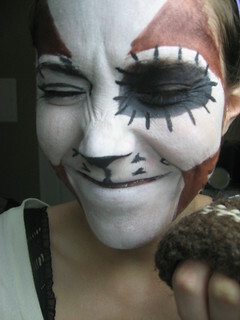 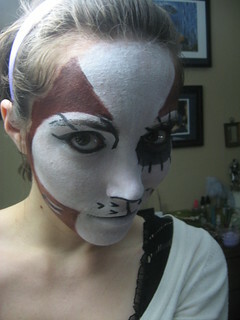 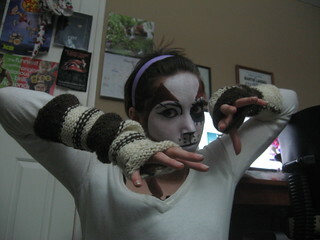 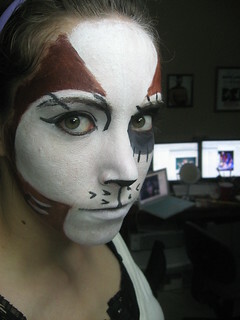 At the time I did this makeup I had seen that tour 3 times, twice in March 2010 and once December 2008. 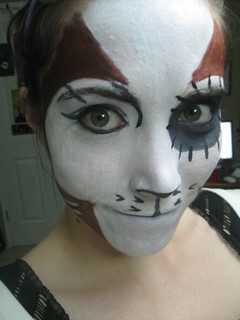 The makeup is water-based, Snazaroo brand.